By Michael Buble. Arranged by Cindy Blevins. Sheet Music Single. 4 pages. Published by Cindy Blevins (H0.237003-116650). This is an arrangement for lever harp. Pedal harp can play it too, but it is not lap harp friendly. 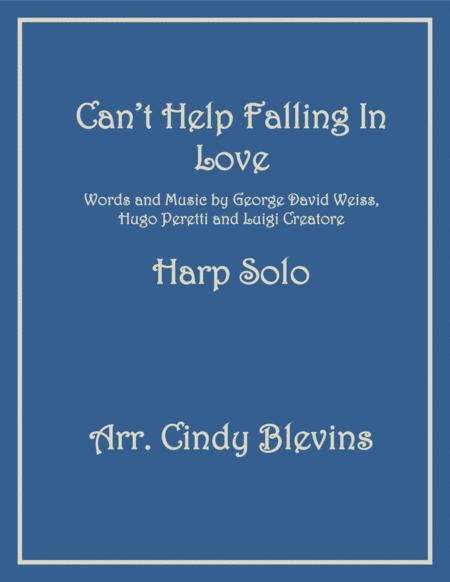 There is a "pedal harp exclusive" arrangement of this song here on Sheet Music Plus. Three pages of music. 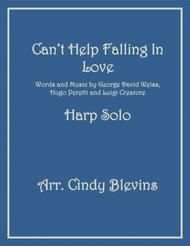 This song is also available in an easy harp arrangement. The sound clip is digitally produced, just so you can get an idea of what the arrangement sounds like. On your harp, it will sound even better.